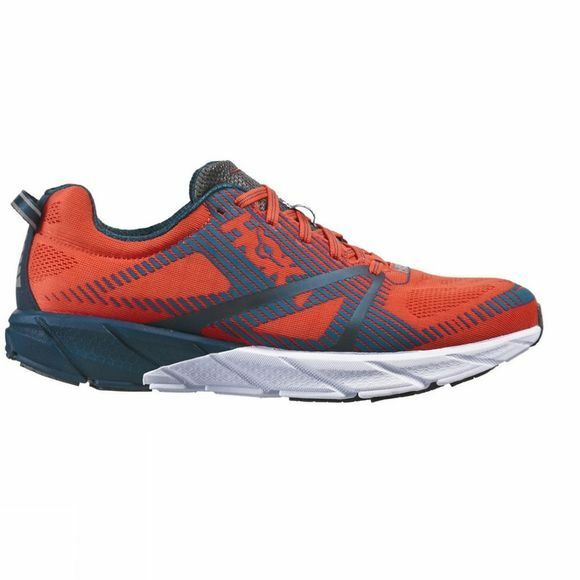 The HOKA Men's Tracer 2 is an ultra light road shoe. Good luck finding one with this much cushion anywhere else. HOKA kept everything you loved about the original. 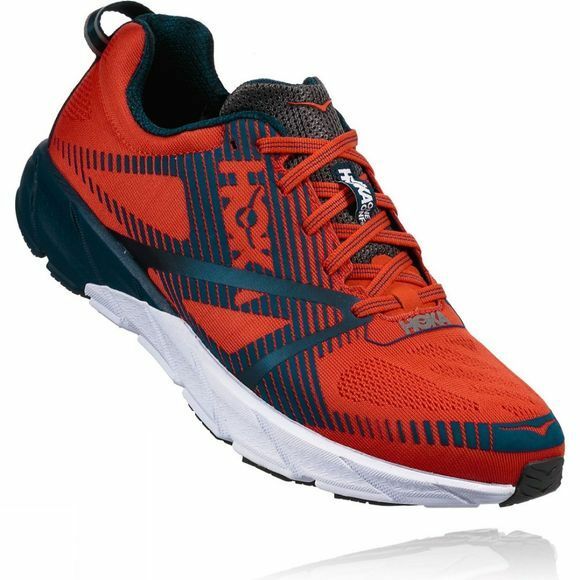 In particular, the PRO2Lite dual density midsole offering superior cushioning in the heel and responsiveness in the forefoot, the sock-like feel, and its unique balance of protection and performance.